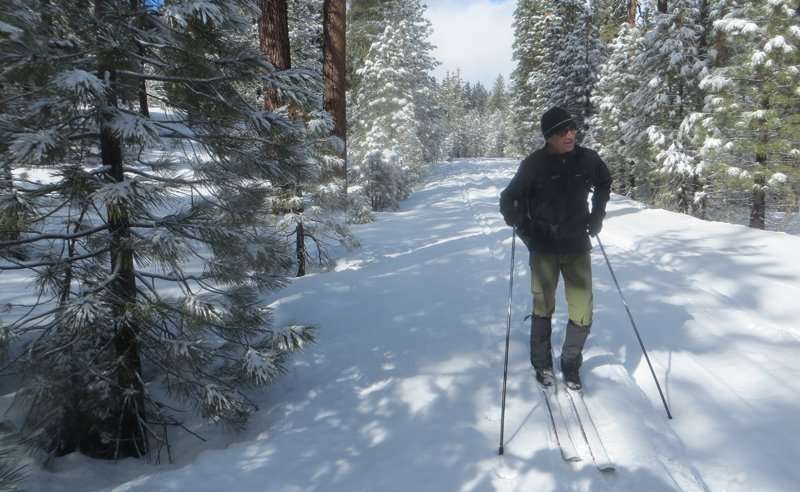 The holidays are over, and we are all looking for ways to stay active and get out of the house in the new year, so join Lassen Land and Trails Trust on Saturday, Jan. 26 for a chance to enjoy a ski trip followed by some warm homemade soup. 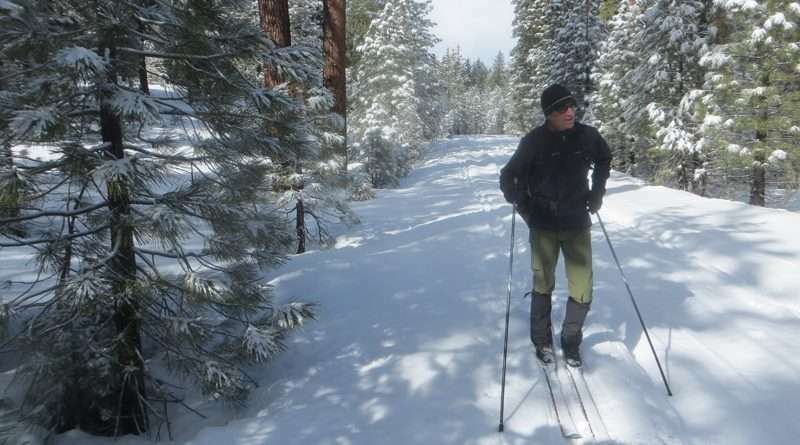 Start the day out with an adventurous cross country ski outing to Butte Lake, led by Phil Finkel (weather dependent). This is for the tried and true cross-country skier. It’s a 13-mile round trip. Pre-register by calling 257-3252, dress appropriately and bring water, snacks and lunch. Participants will meet at the historic Susanville railroad depot at 8:30 a.m.
Everyone is welcome at the Historic Susanville Railroad Depot at 5:30 p.m. for an array of hot, homemade soups, breads and cookies. Just want to eat out? Well, then simply come to the depot for dinner. The ski trip is free registration. The soup dinner is for a designated donation amount per person and a lesser donation for children 12 and under. While filling up on great soups, enjoy a no-host bar. Lassen Land and Trails Trust, a non-profit member supported organization, actively works to conserve significant natural areas and working landscapes and to promote and enhance a system of leading public trails in northeastern California — where the Sierra Nevada, Cascade, Modoc Plateau and the Great Basin converge, a unique region rich in agricultural heritage, wildlife and scenic vistas. For more information about this event, the Trust’s work or about trails to enjoy, visit lassenlandandtrailstrust.org.